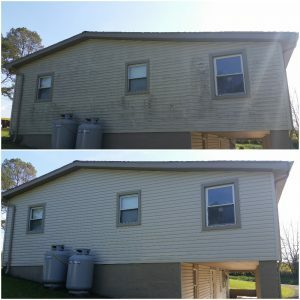 Does your Hershey Pa home need exterior pressure washing? 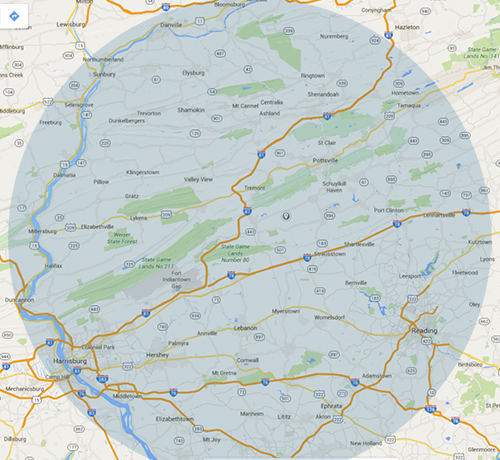 Does your Hershey Pa or Hummelstown Pa home have mold and mildew staining? Due to the excessive rain and humidity we experienced last year many peoples homes, decks, fences and concrete are coated in a layer of green and black mildew that they may not be accustomed to seeing on their property! Don’t worry, we can take care of your dirty work. Not only is this staining unsightly but if left go can permanently stain your homes siding and can effect your homes value. We have a safe and effective solution to remove the mildew staining and restore your homes siding back to like new condition. We apply our cleaning solution and wash away the mold and mildew from your homes surfaces. Our Pressure washing service in Hershey Pa & Hummelstown Pa also works great on concrete, stone and all other masonry materials. Pressure washing can have a dramatic impact on the appearance of your neglected, weathered exterior surface. Your home is probably your largest investment, and an important part of your life. Keeping the exterior clean doesn’t just give you a source of pride, it also keeps mold and mildew from damaging your home’s siding. Our well-trained, professional technicians are experienced in exterior cleaning, and know how much pressure to use and which cleaners will work best on any exterior surface. We do residential and commercial pressure washing. Ecoclean Property Services has the professionalism, experience and equipment to make your weathered property look fresh and renewed at reasonable rates. We offer flexible scheduling to accommodate our clients busy lifestyles. 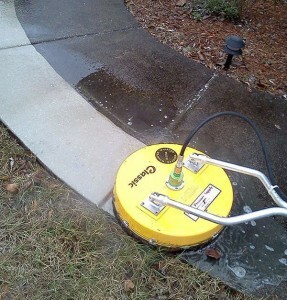 Allow Ecoclean Property Services to take care of all your pressure washing needs. 1. Restore your property back to it’s original condition. 2. Clean and revive your image and increase property value. 3. Maximize your curb appeal. Call Ecoclean Property Services today at 570-739-7147 for your free pressure washing estimate in Hershey Pa or Hummelstown Pa areas.